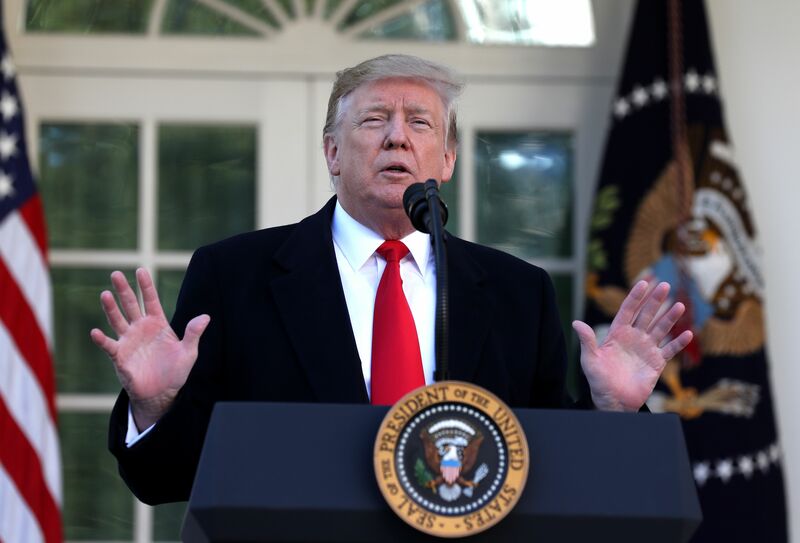 As the 35-day government shutdown came to a close last weekend, the full cost to the U.S. economy was estimated to be $11 billion, according to a report released by the Congressional Budget Office on Monday. Even though the majority of the lost GDP will be recovered, $3 billion — roughly about 0.02 percent of the estimated annual GDP for 2019 — lost in the last quarter will never be recovered. “Although most of the real GDP lost during the fourth quarter of 2018 and the first quarter of 2019 will be recovered, CBO estimates that about $3 billion will not be,” CBO said. The report also estimates that there was $18 billion in delayed federal spending for compensation and purchases of goods and services and also in suspending federal services throughout the shutdown.